The world's most overrated board game will soon be the world's most unnecessary movie adaptation. That's not exactly the most exciting news, to be sure, but here we are — despite setbacks over the years, Monopoly has gotten out of development jail and will go into production this year. The film has a new screenwriter in Andrew Niccol. He's best known for writing and directing Gattaca, as well as penning the script for The Truman Show. Other credits to his name include The Host, In Time and the recent drone strike movie Good Kill. It's hard to know how someone with that kind of experience can make a good movie out of a five-hour board game wherein you and your friends inevitably wind up in a yelling match. That said, brief plot details from the film have surfaced, and they're basically just the rules of Monopoly. The game stars a boy from Baltic Avenue who uses Chance and Community to try and make his fortune while avoiding jail time. No word yet on whether or not he'll be joined by a metal iron, dog or thimble. 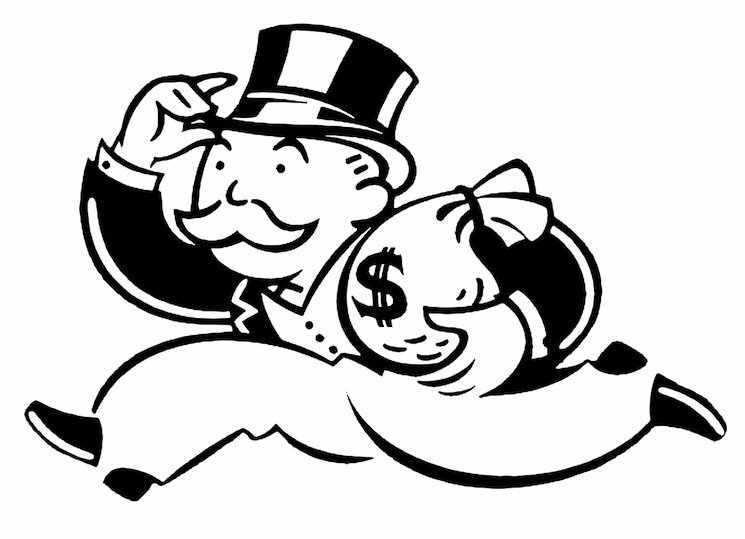 The Monopoly movie is set to begin production in 2015, meaning it'll likely hit theatres next year. In other words, if you start a game of Monopoly this afternoon you should be done just in time to line up at the film's opening night.